Get Unique 4+ Real Join / Signup For $4 . 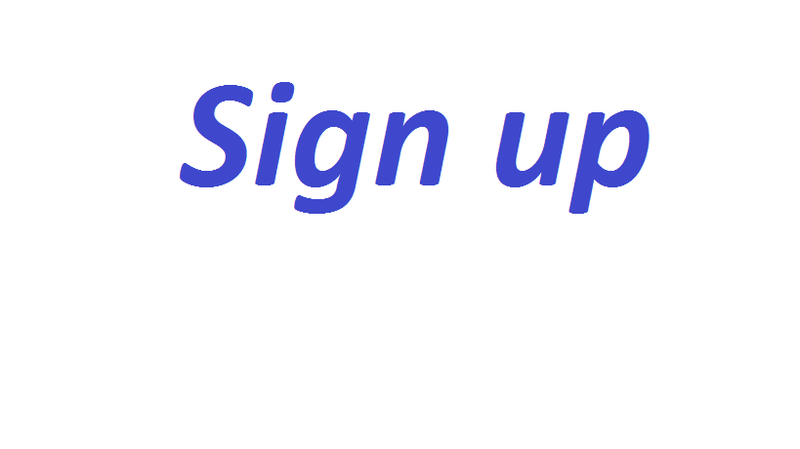 4+ Signups Service For Your Site or Link is ranked 5 out of 5. Based on 14 user reviews.